St. Catherine’s Church Choir exists to support the regular Sunday worship and to sing for special occasions such as Easter, Harvest and Christmas when of course, the main event of our year is the service of Lessons and Carols. We are always looking to recruit new members to the choir. 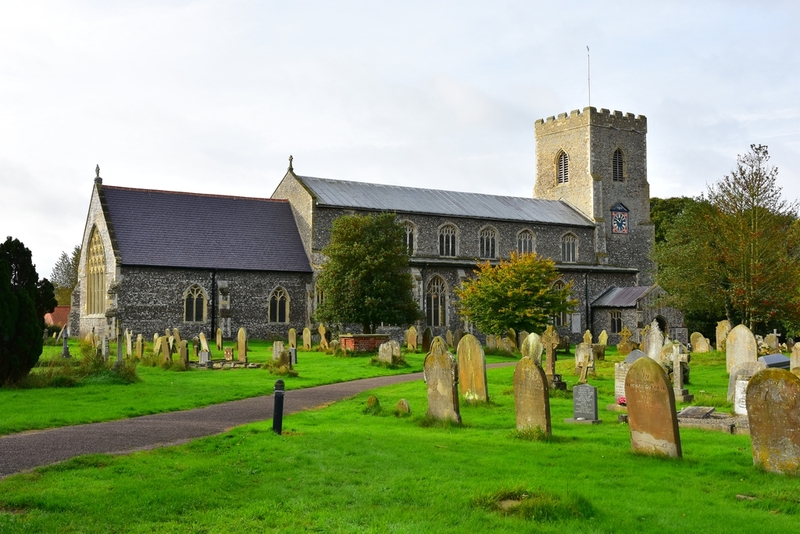 If you think you might like to join us, do come along to one of our practices on Thursday evenings from 6.15pm to 7.15pm in the church rooms on Norwich Road, Ludham. No previous experience is needed, nor the ability to read music and no audition is required. For further information please contact our choir master.